The technology behind solar cells is expensive. Not so much the production as some of the materials. In order to get that energy, some of the components that are used are precious materials. 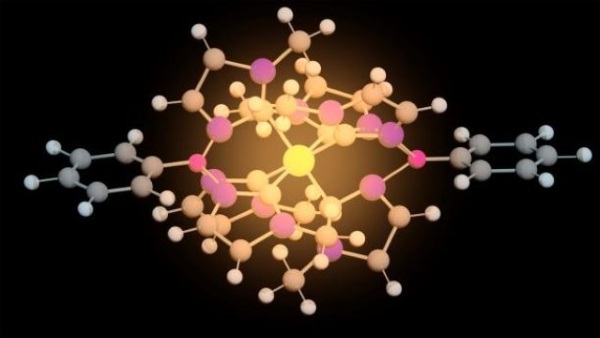 Researchers have created a iron molecule that can do the work just as well without the heavy cost burden. 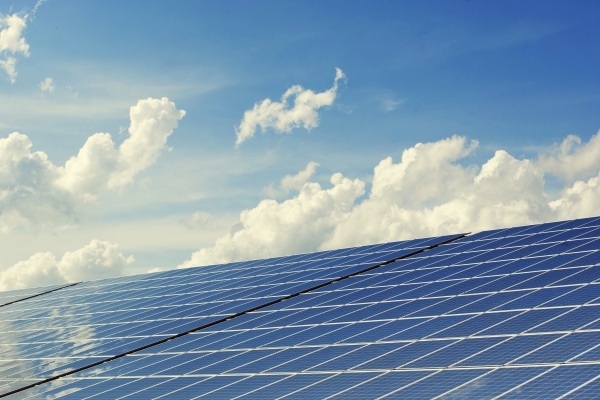 In order for the solar cells to work, they utilize some metals that act as photocatalysts. Unfortunately, these metals are rare and as you can image, expensive. Iron on the other hand is abundant and cheap. Thankfully, cheap has nothing to do with the quality in this case, the molecules are just as good. Although this is still a good decade or so off from being put into use, these advancements could make this form of power more accessible and can be applied to existing technology in new ways. Check out the link for information.